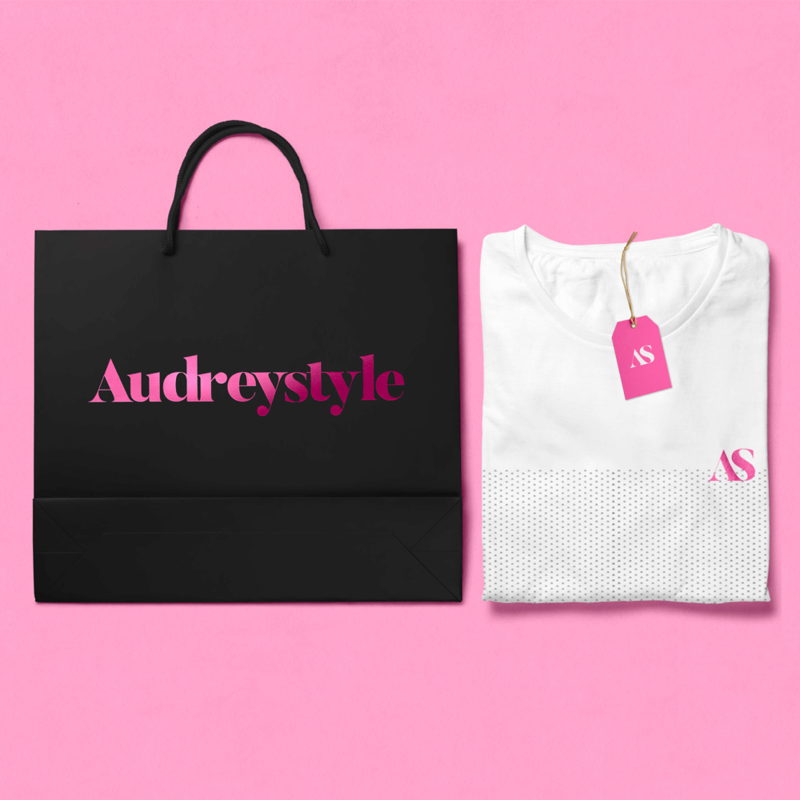 When Audreystyle approached The PHA Group, they wanted an overhaul of their brand and begin the journey to incorporate a full brand work-up for the start-up lifestyle store Audreystyle. Audreystle wanted to ensure the new branding represented the boutique businesses tone and audience. 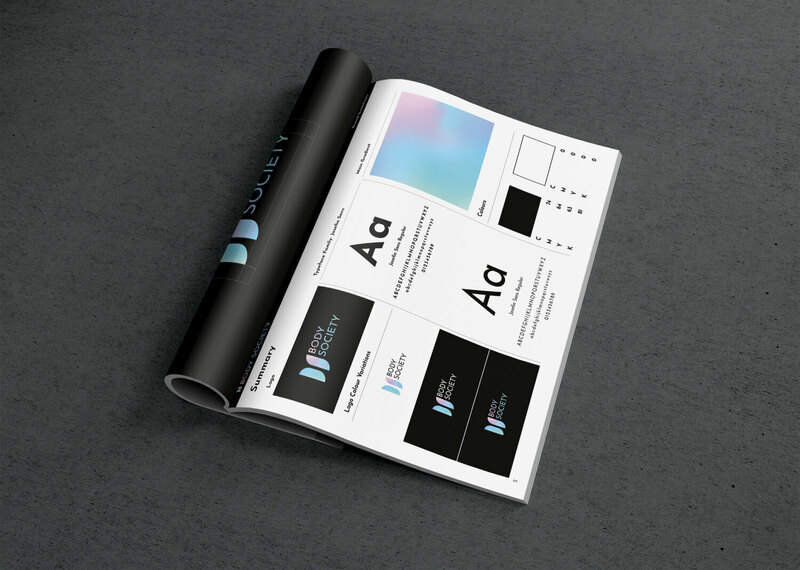 Part of their new branding journey the studio created a new logo design and brand guidelines. 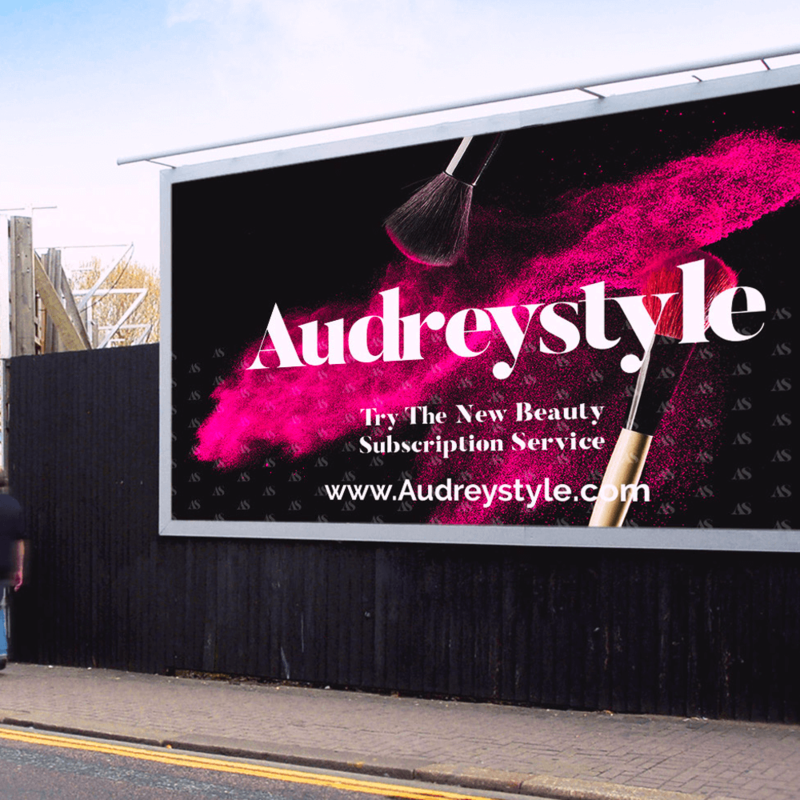 The branding was then used as the basis for creating Audreystyle’s social media identity and website design. The team created a monogram and logotype that incorporated the values and quality Audreystyle liked to reflect. The morphed font created the basis for a strong online multi-channel brand.